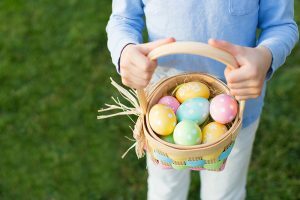 Bring your basket to the library and let the librarians guide your kids through a structured egg hunt, story time, and craft activity. Children aged 2-8 are free to attend. Rohrbach's Farm Lightning Bugs: Better Than Fireworks!